Yakiniku KAGURA is a renowned restaurant in Hokkaido, Japan. 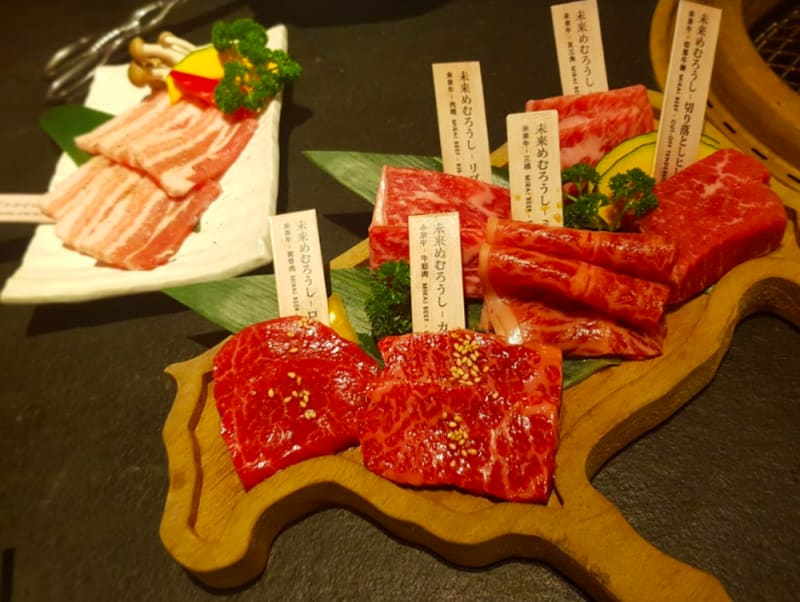 Known for breeding premium Mirai cattle at their very own farm (Oakleaf in Hokkaido), KAUGRA serves high-quality beef that is ethically sourced. 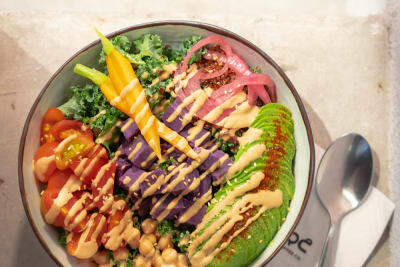 In 2017, KAGURA opened its first overseas branch in Hong Kong. We made our way to ELEMENTS mall at Kowloon Station to sample the eatery’s rare Mirai beef parts. 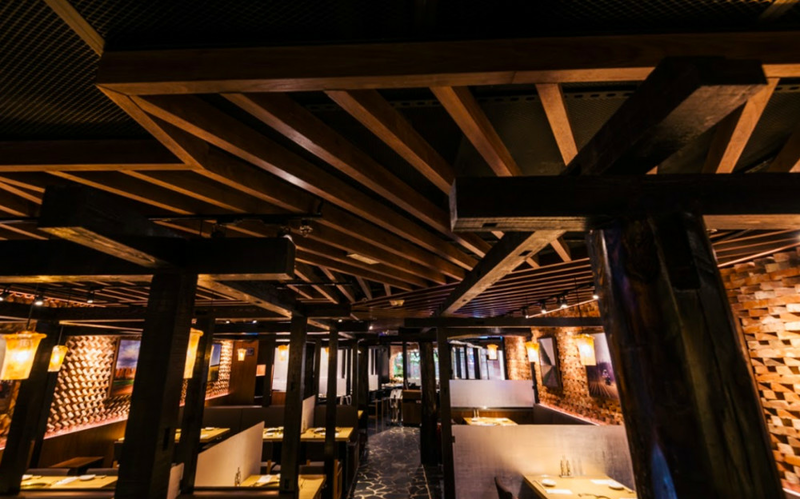 The interior of KAGURA is warm and inviting with its rustic brick walls. The restaurant mirrors the original Hokkaido design. KAGURA is a surprisingly spacious and welcome escape from the busy mall and chaos of Kowloon Station. We sat down at a comfy booth with a grill in the middle of the table. The grills make use of a special ventilation system that ensures you won’t leave smelling smoky. 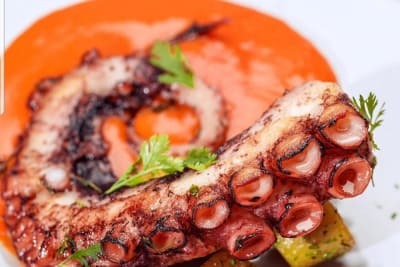 For nervous grillers, the staff are more than happy to help out and advise on the best grilling techniques. The first cut of beef sampled was the bottom flap (HK$188). Part of the chest and abdomen, the bottom flap has fine marbling and is dipped in KAGURA's top-secret sauce. We were off to a good start with this melt-in-the-mouth, full-flavoured cut of beef. 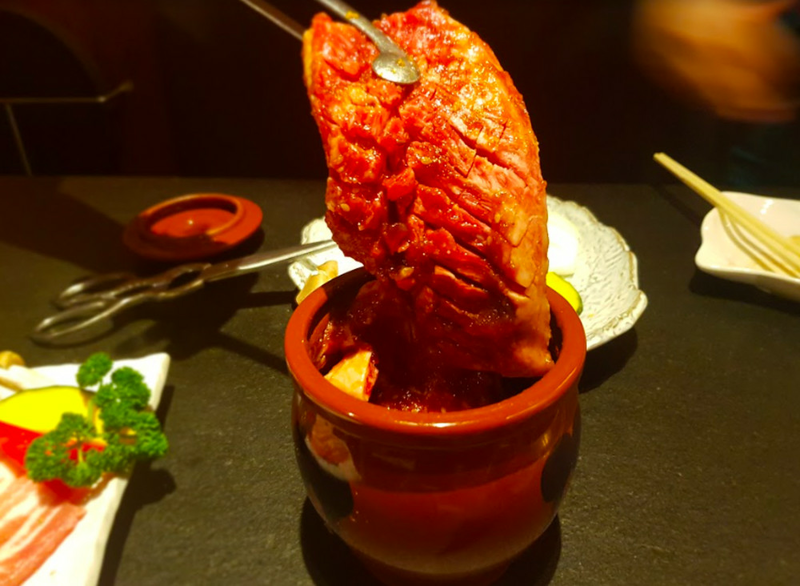 Our next beefy treat was the rump in pot (HK$198). The rump is one of the few cuts that is marinated. The rump is placed in a clay pot, where it marinates in KAGURA’s special secret sauce. The rump has rich marbling, which makes this cut slightly more indulgent. The secret sauce complemented the beef without overpowering it. We also tried out the pork belly, which, although tasty, did not leave the same impression as the undeniable star of the show: the Assorted Mirai Rare Beef Parts Yakiniku Platter ($388). A limited amount of rare Mirai beef parts are served daily in order to ensure that diners are only served the finest cuts. With help from the staff, our Mirai beef was cooked to perfection, and each piece had a slightly different flavour and texture. 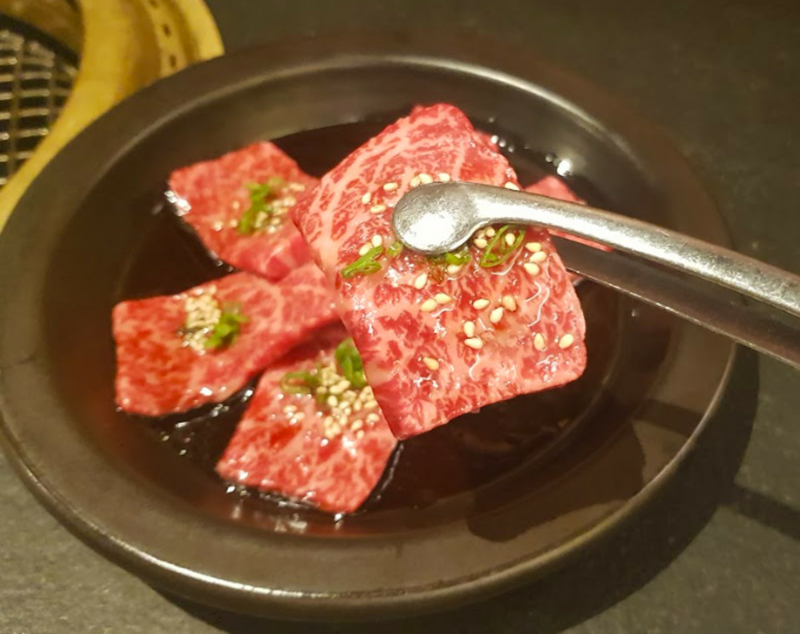 We were each given a small portion of KAGURA’s special sauce and salt for dipping, however, we found that the beef required very little additional seasoning, with plenty of flavour on its own. We ordered a side of rice and assorted vegetables as a palate cleanser in between the meat dishes and found ourselves rolling out of the restaurant by the end of the meal. KAGURA certainly knows its beef – this is a restaurant for meat lovers by meat lovers. 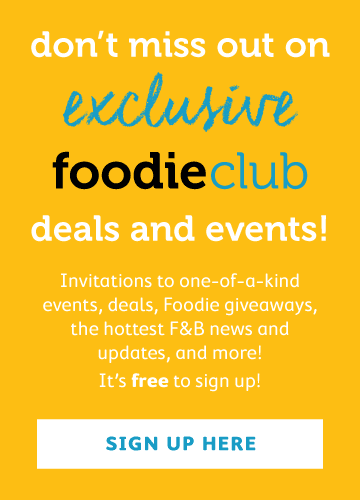 Those who are willing to pay good money for good (and ethically sourced) food, like us at Foodie, will not be disappointed. While on the pricier side, KAGURA’s quality is undeniable.